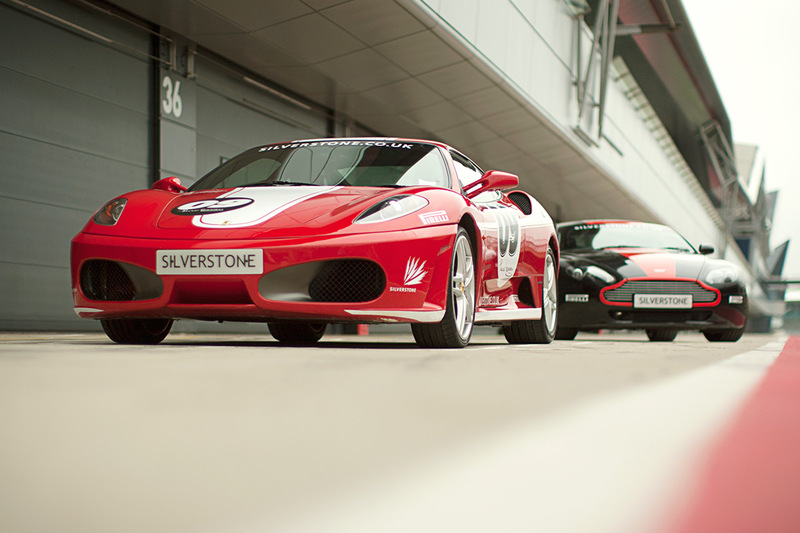 For those who love life in the fast lane, we have a sizzling selection of supercar driving experiences. Rev up those engines and head over to the start line for the chequered flag. Buckle up for the ultimate driving experience with this Five Supercar Blast plus High Speed Passenger Ride and Photo. You’ll have your pick from the world’s top supercars like sleek Ferraris, stunning Lamborghinis, luxurious Aston Martins, sporty Porsches and many more. With so many incredible supercars to choose from, at a range of locations across the UK, the hardest part of your day will be choosing which ones to drive! 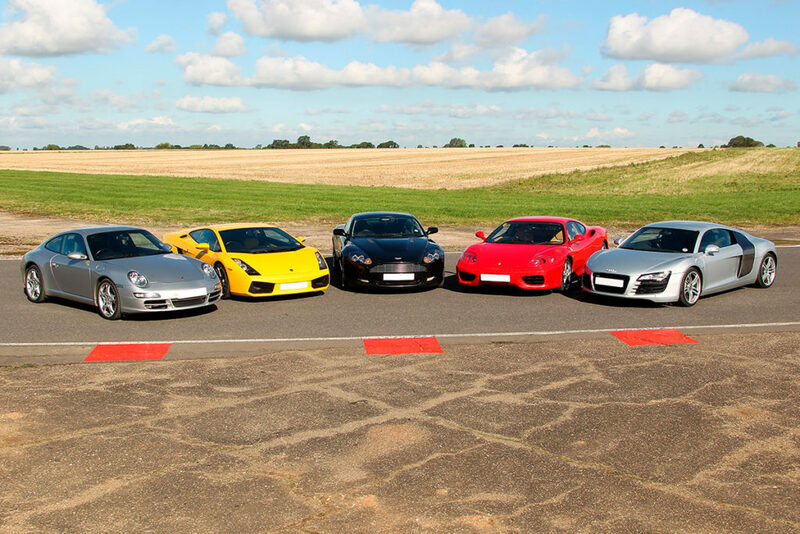 Currently on offer at £145, check out this breathtaking supercar driving experience. 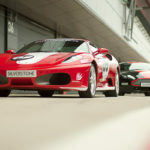 Silverstone’s come screaming back onto the supercar driving experience circuit, and now you can get behind the wheel of a sleek Ferrari F430 Coupe out on the UK’s only Formula 1 track. 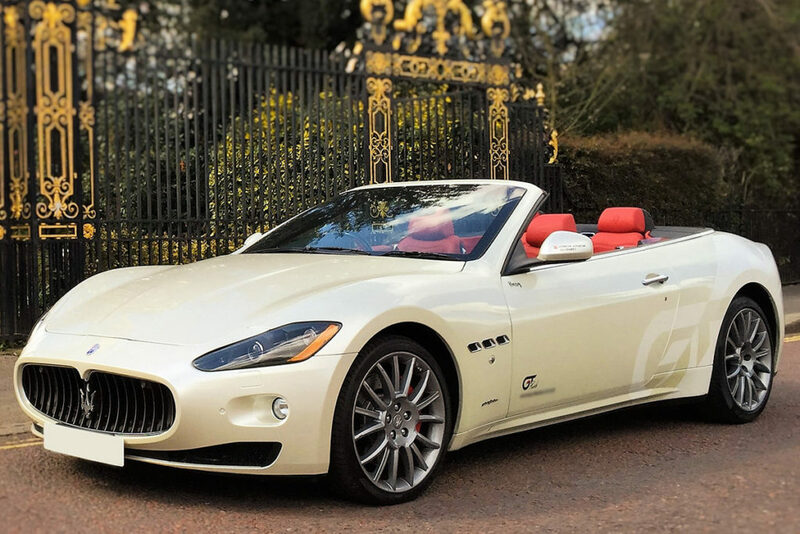 Cruise around the streets of London in supercar style, as you take the wheel of the gorgeous Maserati GranCabrio for an on-road 60 minute drive. You’ll turn heads as you follow your tailor-made route past some of your favourite London sites. System up with the top down, you’ll have the city on lockdown with the wind in your hair with this unique experience blending sightseeing and driving. A great gift at £149 for supercar enthusiasts. The name’s Bond, James Bond. Licensed to kill, licensed to thrill. And thrilled you will be, in the seat of one of the UK’s favourite spy’s supercars. 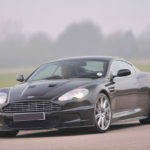 Enjoy this Aston Martin DBS Thrill plus High-Speed Passenger Ride. You might remember the DBS model from ‘Casino Royale’, where it first appeared, and then later in ‘Quantum of Solace’. 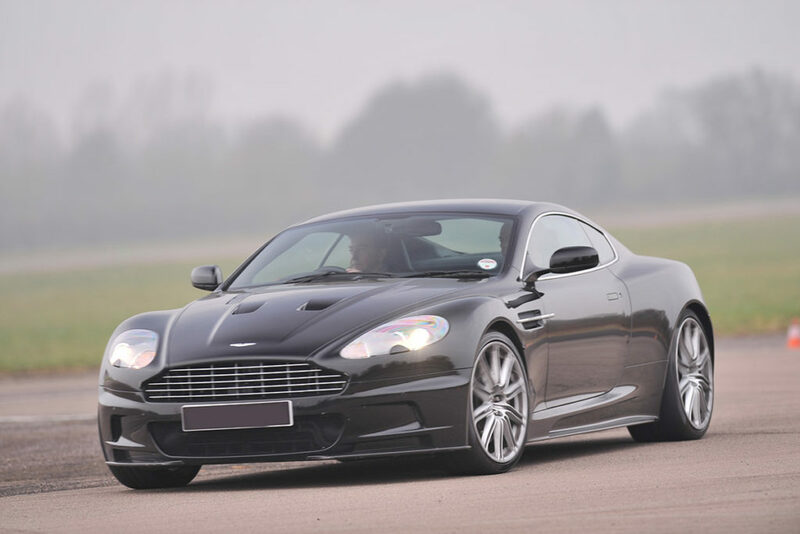 Now you can channel your inner 007 as you drive this magnificent supercar for up to four laps around the track. Available at various locations across the UK, this supercar driving experience is a fabulous gift for stylish thrill seekers. A steal at £99. 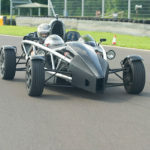 Get behind the wheel of an amazing open-top supercar for the drive of your life with this incredible Ariel Atom Thrill. 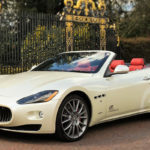 Experience the adrenaline rush that once left Top Gear’s Jeremy Clarkson speechless as you drive one of these spectacular vehicles at your choice of six locations. With its unique design, race car engineering and astonishing acceleration of 0-60mph in just 2.7 seconds, you’ll be blown away by what this car can do. 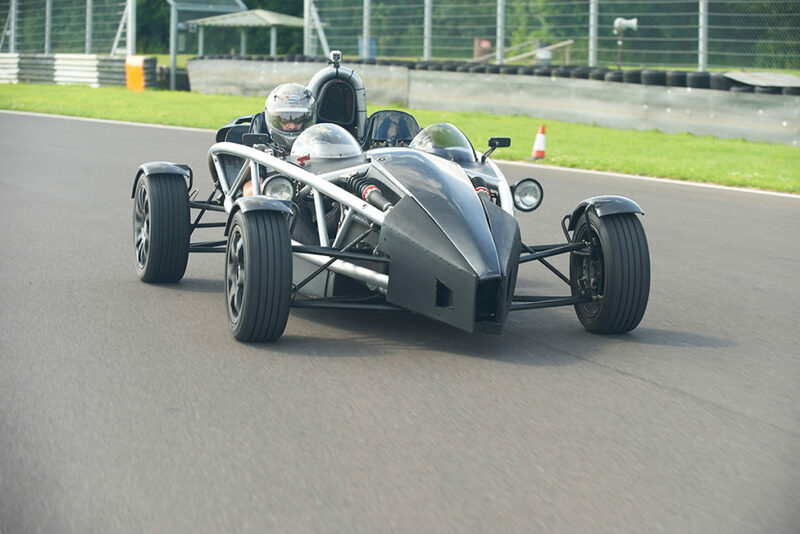 £99 for this breathtaking supercar driving experience. If all this gasoline is leaving you a bit hot under the collar, don’t forget to check out our fabulous afternoon tea tea and great days out for some rest and relaxation.